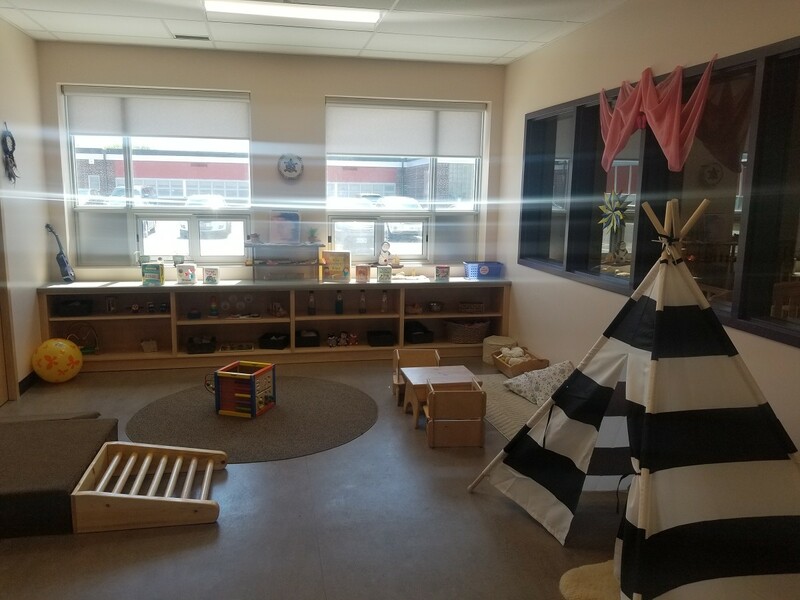 Welcome to Little Lions- Kingsway School Site! As you may have heard we moved! 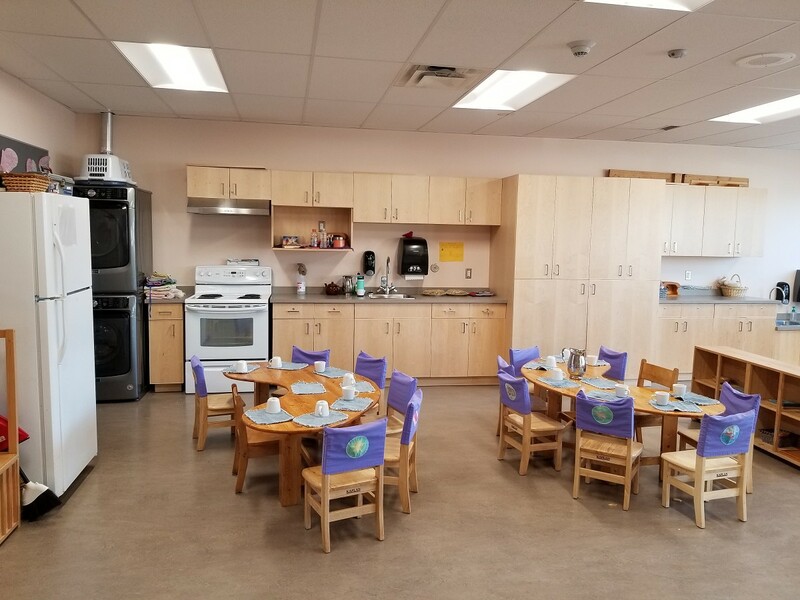 Little Lions - Hyde Park moved into Kingsway Park Public School. We were blessed with a brand new space to call our Home. We are now located at 315 Empire Ave, just a hop skip and a jump away from Hyde Park. We have settled in nicely and our families and children have transitioned well into our new space. We thank everyone for the help, patience and understanding over the last few months as we worked out all the bumps and kinks! Take a look at our new space!